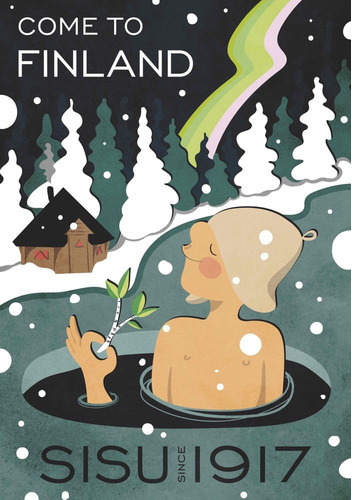 4th place: Finnish Travel Poster of the Year 2017! 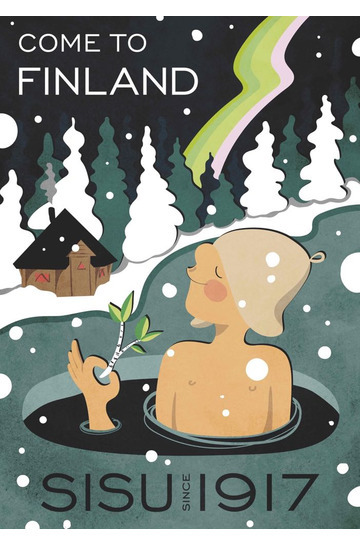 I learnt about Sisu before I ever set foot into Finland and it kind of stuck with me. 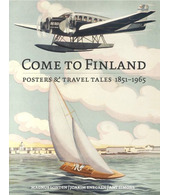 (I’ve been to Finland a couple of times by now, don’t worry). Although I find it impossible to put Sisu into one picture, a Finn relaxing in a frozen lake at least scratches the surface of how I see Finland. Calm and strong, however cold and ex-treme it gets. Plus, I love winters in Lapland, snow, polar lights and of course: Sauna.